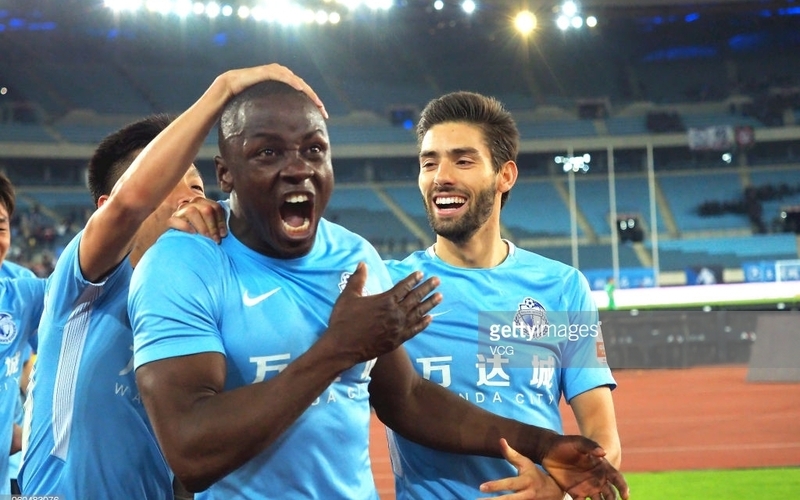 Nyasha Mushekwi has reached the 15-goal-mark after hitting the back of the net in Dalian Yifang’s 3-1 defeat to Tianjin Teda on Wednesday. The 31-year-old opened the scoring to put his team in the lead two minutes into the second half before the hosts came from behind and sealed their victory on the stroke of full-time. He had last scored at the start of October, hitting a brace on that day. Mushekwi is now the 8th joint top scorer in the Chinese Super League, twelve goals behind Lei Wu who is leading the chart with 27. Meanwhile, the striker is playing under medication due to a hip injury and is set to travel to Madrid, Spain later this month for an operation.